Compressed Gas Technologies was recently rewarded a contract by the McMaster University in Ontario, Canada to supply a turn-key nitrogen system for the University’s newest lab. The nitrogen generator will be used to supply high pressure, dry, nitrogen gas to various analytical instruments throughout the facility as well as supplying nitrogen gas to fume hoods for work with air sensitive materials. The nitrogen generator will also supply nitrogen for LCMS. 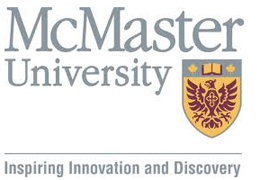 McMaster University is an innovative research community of teachers and learners. A world-renowned research-intensive university based in Hamilton, Ontario Canada, McMaster is only one of four Canadian universities to be listed in the World`s Top 100 universities.